But the reality is that I ‘m not sure if came with the Portuguese people that colonized Brazil or it was a combination with that ” Portuguese stew beans tradition” with what I used to hear when I was a child that whatever was left from the pork that nobody wanted to eat they would thrown to slaves and the slaves refined into a very traditional Brazilian dish. Maybe is a mix of Portuguese x African food. who knows? Anyway, the story short is I don’t eat pork since 1997. It was a personal choice and a religious choice. Do I Know how bacon tastes like?- yes, I do. 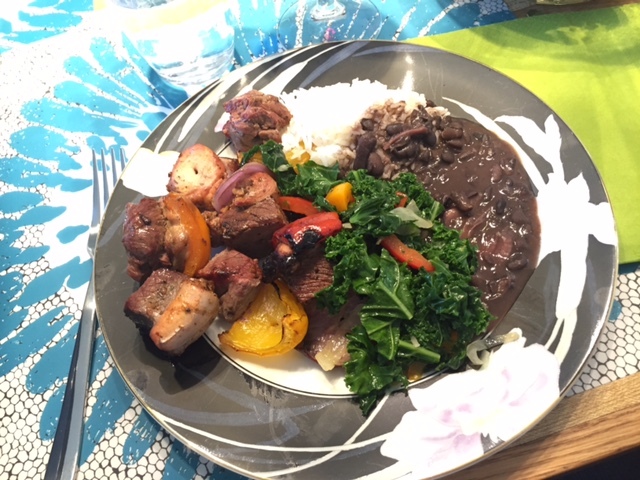 Can you substitute bacon?- no you can’t,let’s be honest, nothing else taste like bacon but if you decided to get ” healthier” you can adapt our Brazilian Feijoada do be Pork free. 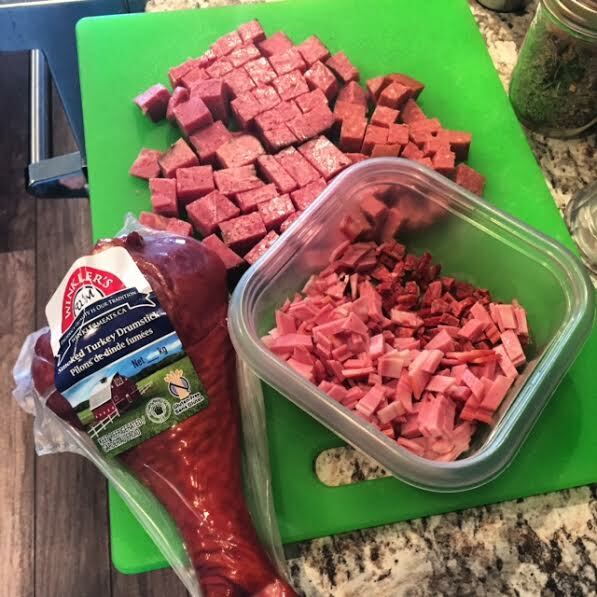 What means from cheap parts of the pork, you will get more expensive, using farm turkey pepperoni, farm chicken bacon, beef salami, Montreal smoked beef and a smoked turkey leg from a farmer’s market. The taste is pretty good, I can guarantee. 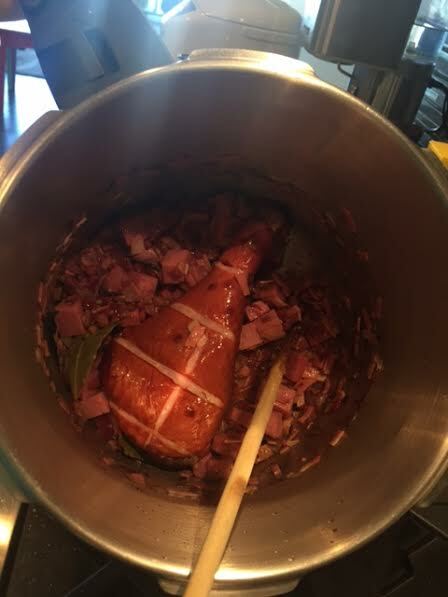 ONE LEG OF SMOKED TURKEY ( I get mine from FOOD fare at Maryland St) they carry some farm products there. I use my pressure cooker, 6 liters. 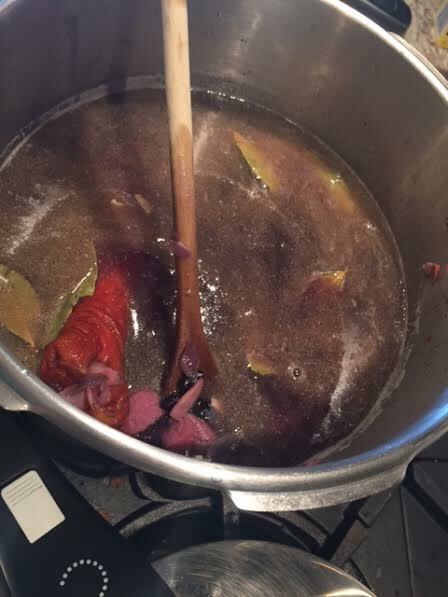 You can use a slow cooker but you have to fry all the meats onions and garlic before you add at the slow cooker in a separate pan, than you transfer to the slow cooker and add the 4 liters of water.Than cook for 9 hours. 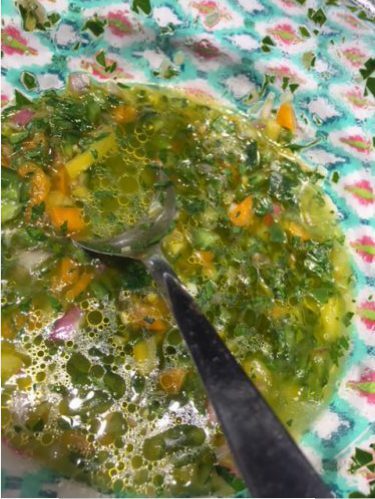 I realized once many friends requested this recipe I forgot to add the Vinaigrette that we created to put on top of the beans to spicy things a little bit. just put everything in a bowl and refrigerate it for few hours before you serve it. You use on top of the black beans. 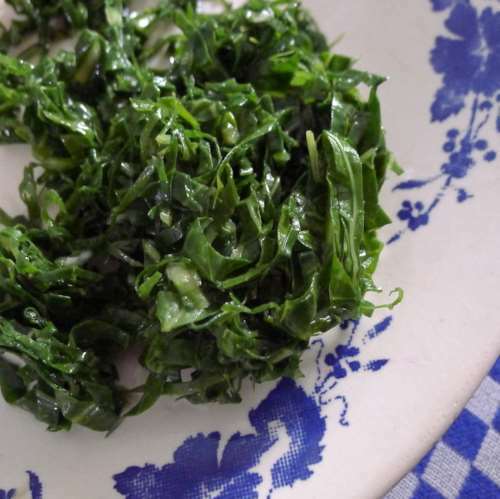 Every Feijoada in our house and many other Brazilians House we serve Sauteed Collard Greens, you can’t find exactly the one we have in Brazil but the most close one is the Collard Greens. When I can’t find I buy Kale. 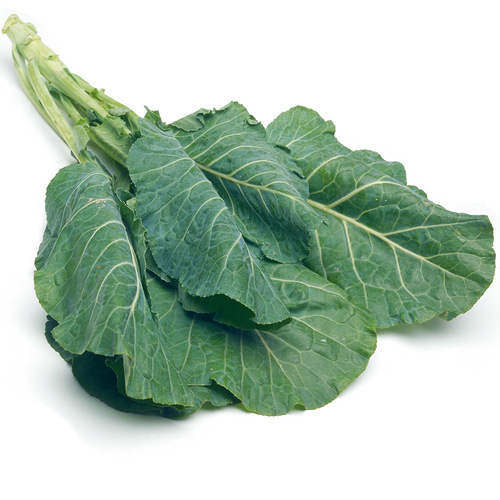 The Collard Greens ” It provides over 250 percent of a person’s daily needs for vitamin A, over 50 percent of vitamin C, 26 percent of calcium, 1 percent of iron, and 10 percent of both vitamin B-6 and magnesium.Collard greens are a rich source of vitamin K. They also contain folate, thiamin, niacin, pantothenic acid, choline, phosphorus, and potassium.” And not only that, when you prepare Feijoada it will be a colorful plate to eat, with greens, black, white and the rainbow colors of the vinaigrette. I bought at @saveonfoods on the Organic section, sometimes they have it sometimes they don’t. I bought 2 of them, each one comes with 6 leaves. You have to wash it with running water than you remove just the lower part of the main stem , just cut where you see that the leaves ended. Otherwise the lower stalk will be hard to chew. Make a big roll and slice thin like the photo on the side.